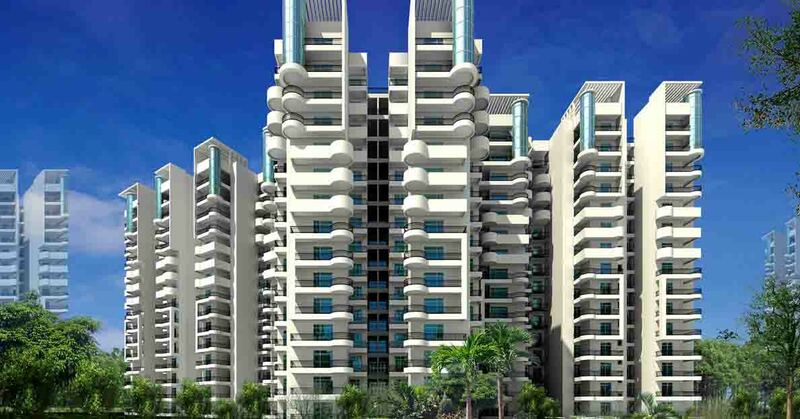 Price: ₹ 83.16 Lac Price: ₹ 4994.59 /Sq. 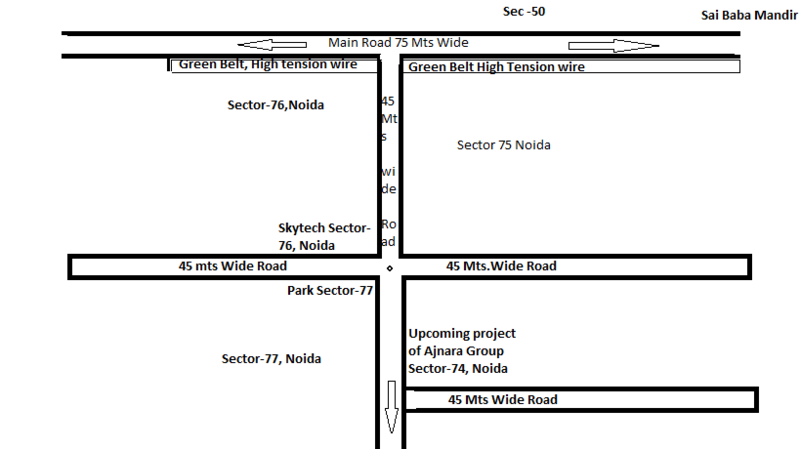 ft.
Ajnara Grand Heritage is emerging as a new attraction in real estate, designed and developed by Ajnara Group with a vision to satiate the modern need of homes. 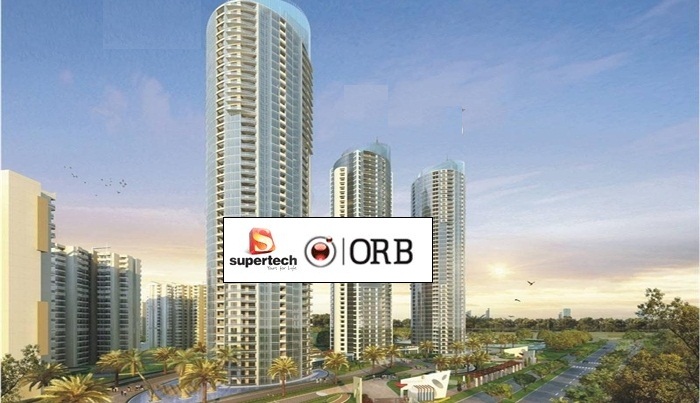 With attractive price range the apartments under this project are available in 2/3 BHK units and committed to serve quality living experience with a mark of comfort and complete customer satisfaction. This new residential project is ready with finest amenities and embedded with lavish specifications giving new dimensions to the interiors it is a composition of traditional living with modern features. 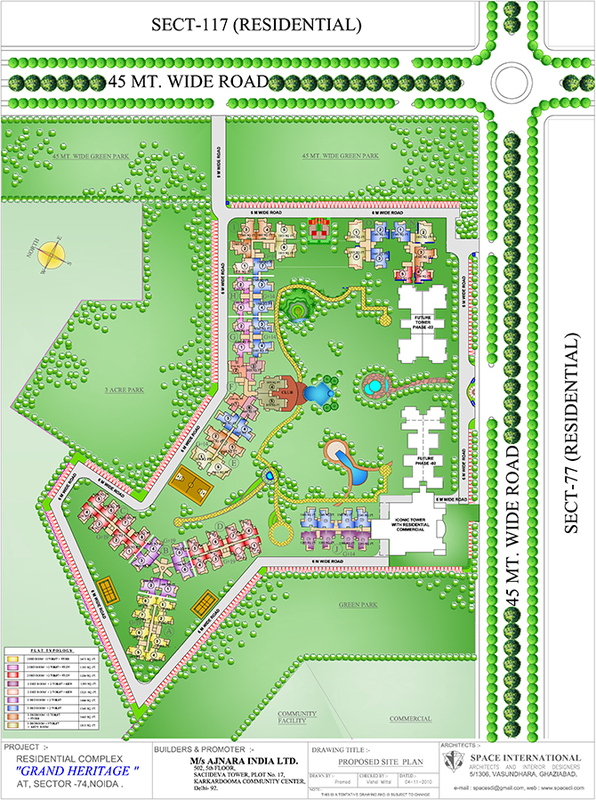 Having the exceptional way of life these homes are ranging from 1075sqft to 1765sqft floor area. One can own these luxury homes easily by associating with excellent purchase plan proposed by developers with flexible options. 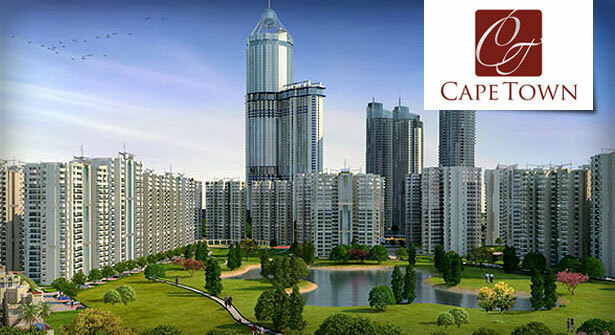 Adding one by one successful projects it is the most awaited property from Ajnara Group.